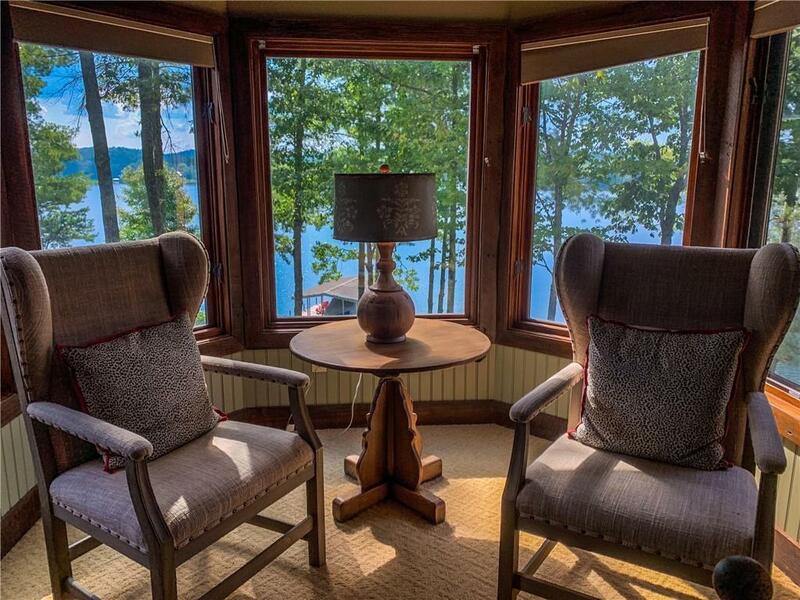 Picture 900â of big lake and mountain views! Point shoreline stretching into the lake and 1.49 acres. 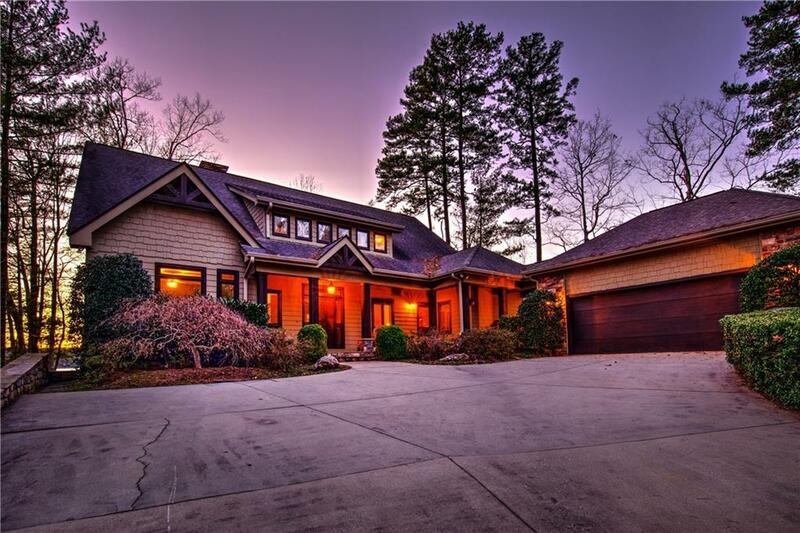 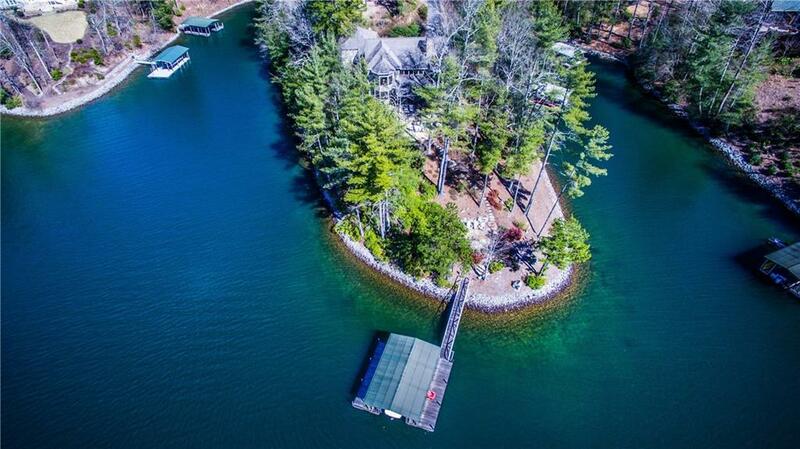 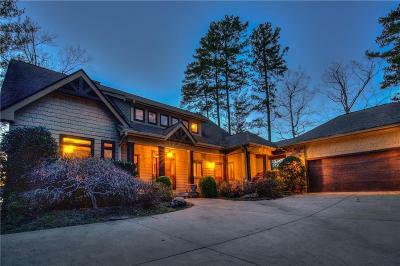 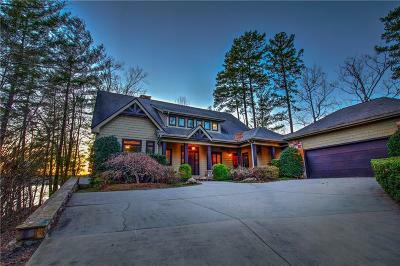 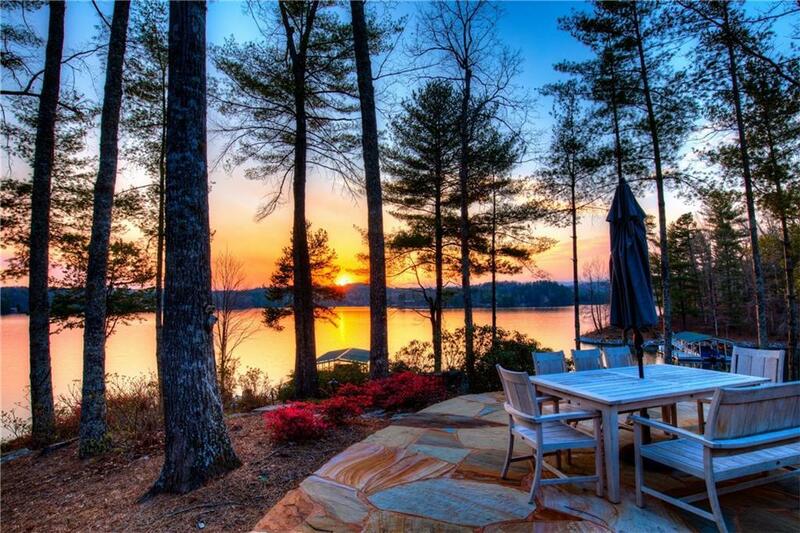 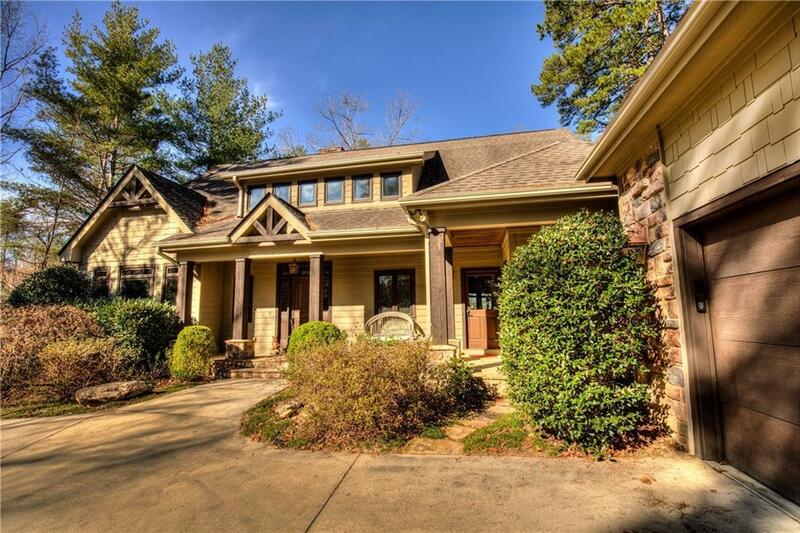 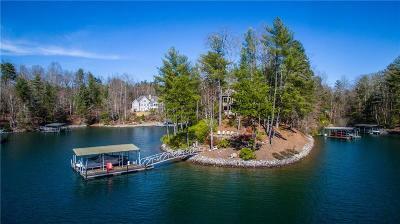 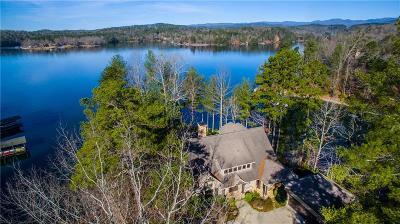 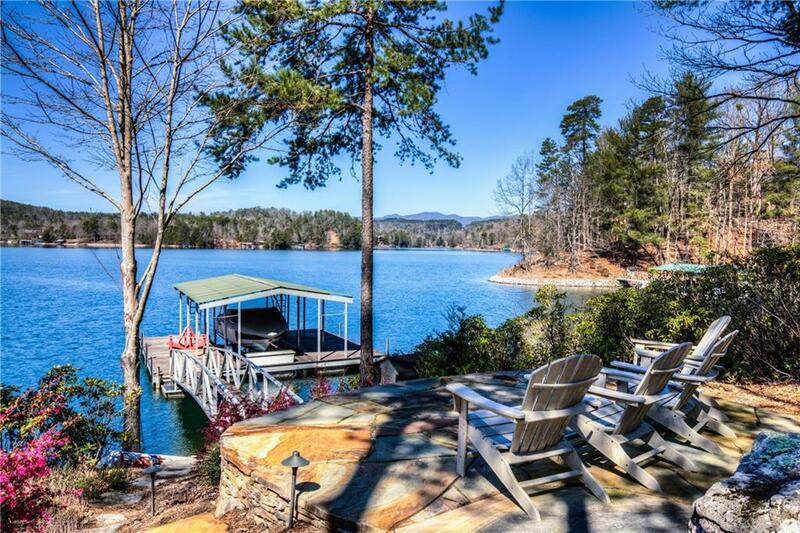 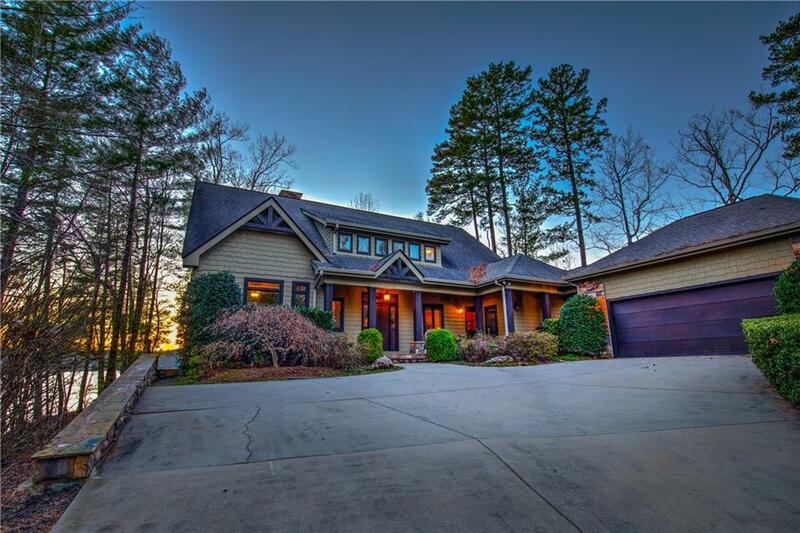 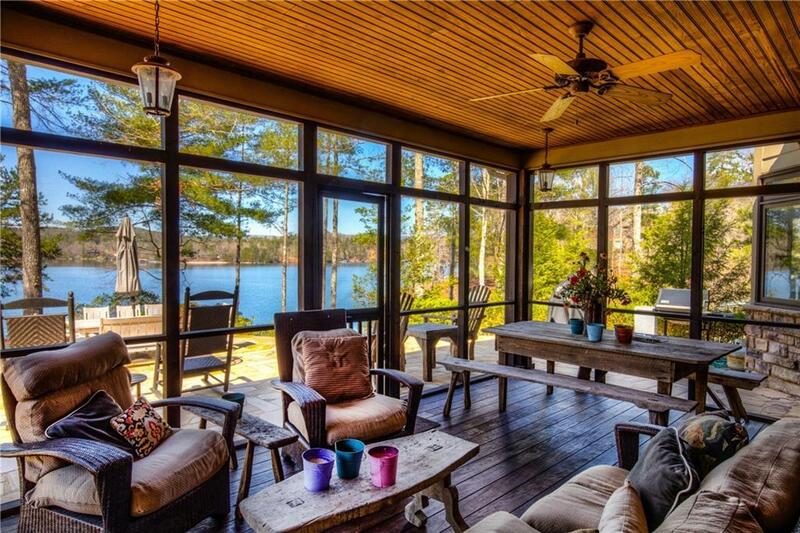 Not a dream, a reality that includes a wonderfully designed two story lake home to match the setting. 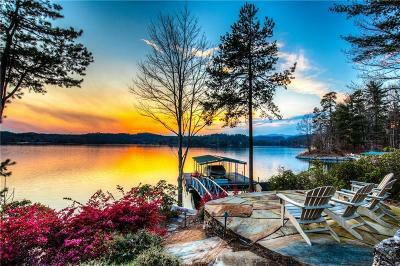 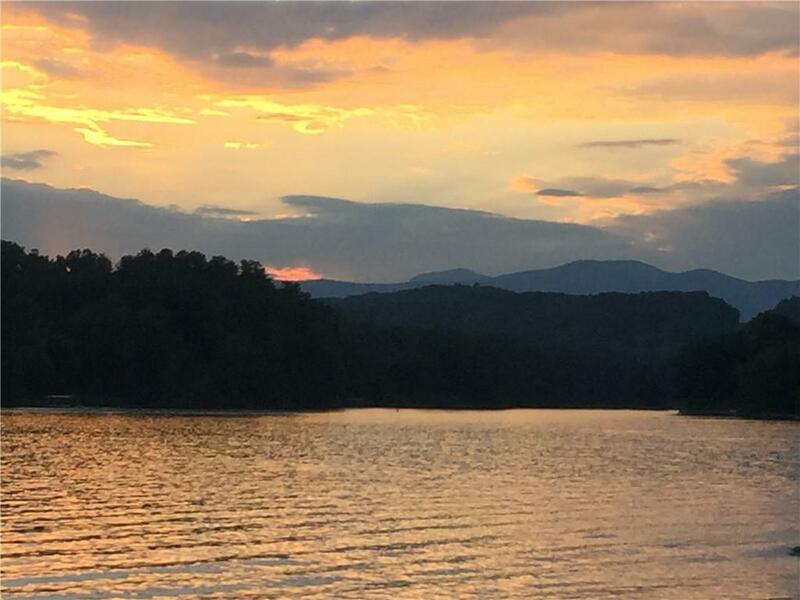 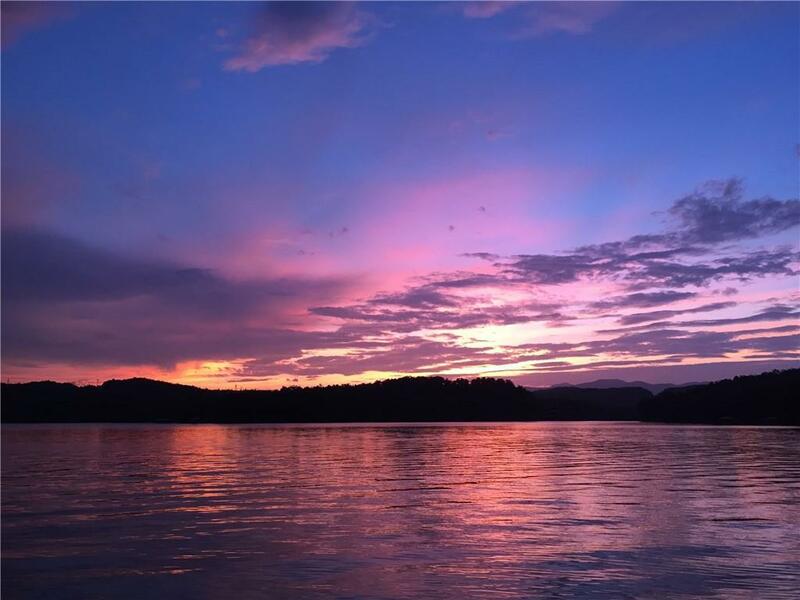 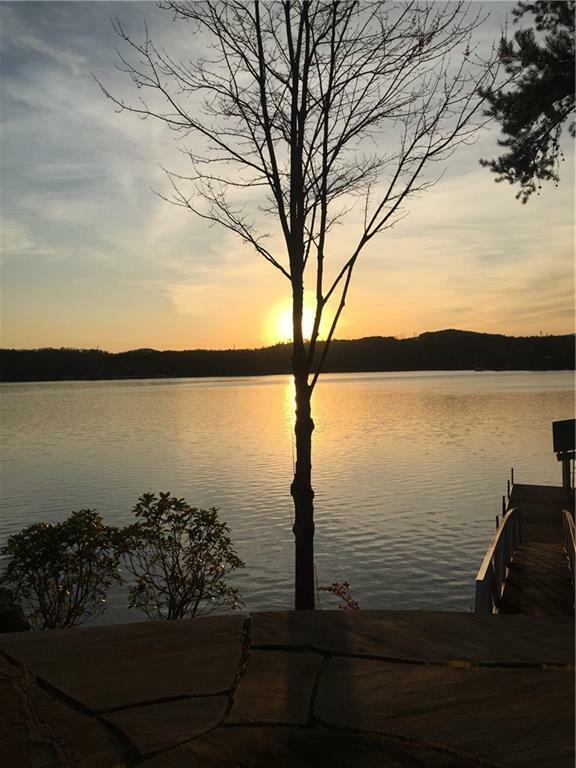 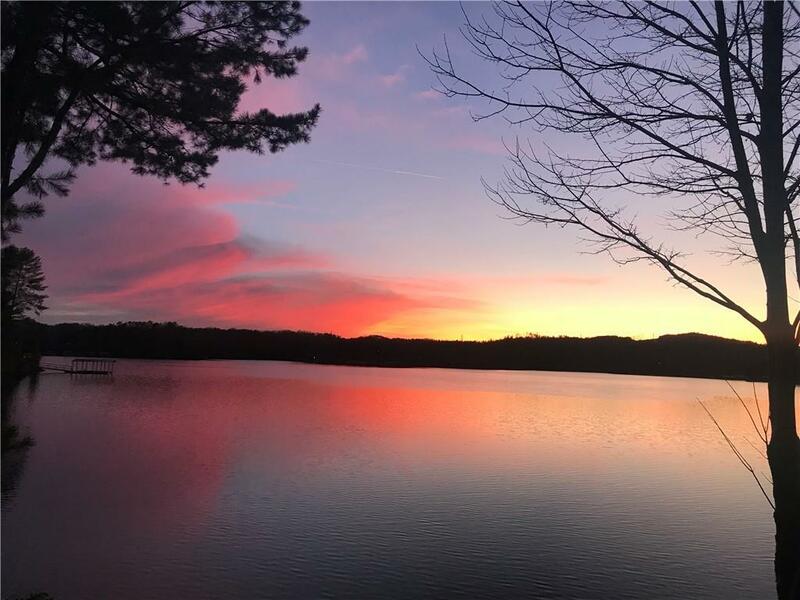 Expect solitude and privacy and gentle sloping waterfront with magnificent sunsets, lake and mountains as the back drop set the stage for the perfect evening. 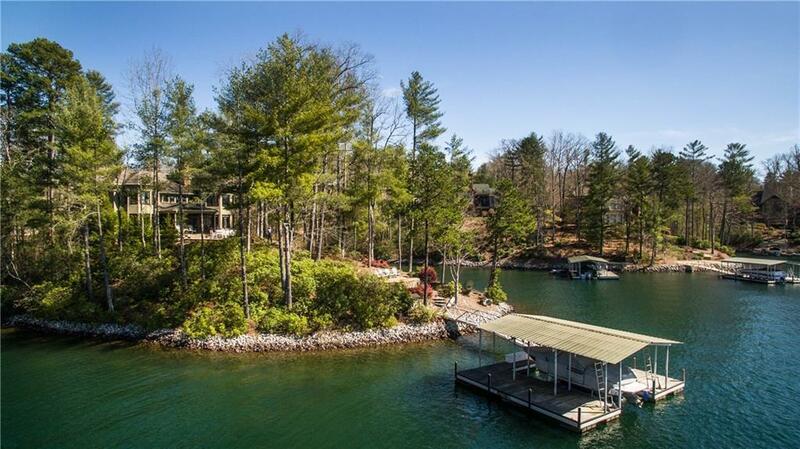 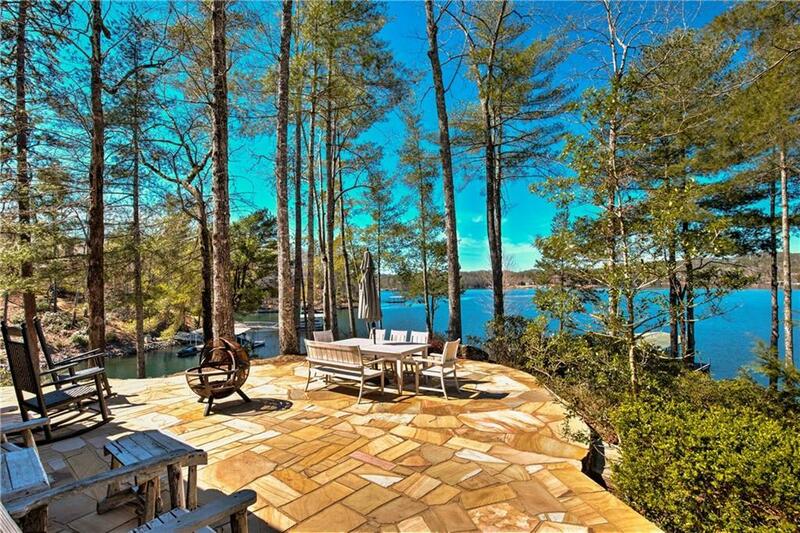 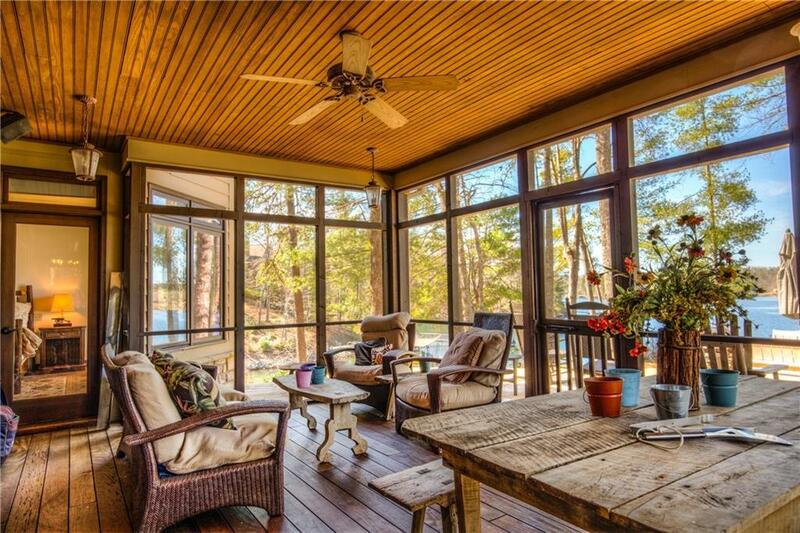 A large screened porch and open stone patio allow plenty of outdoor entertaining and the easy walk to the dock adds to your options of places to hang out. 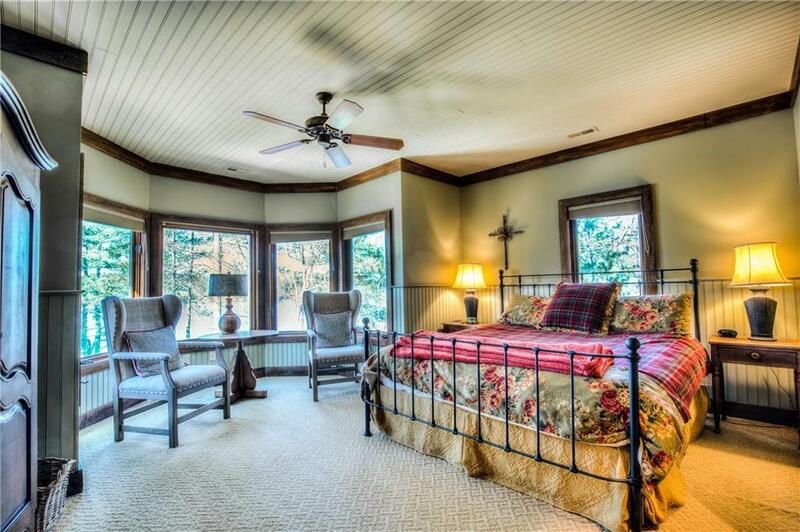 Comfort and quality describe the interior of the home. 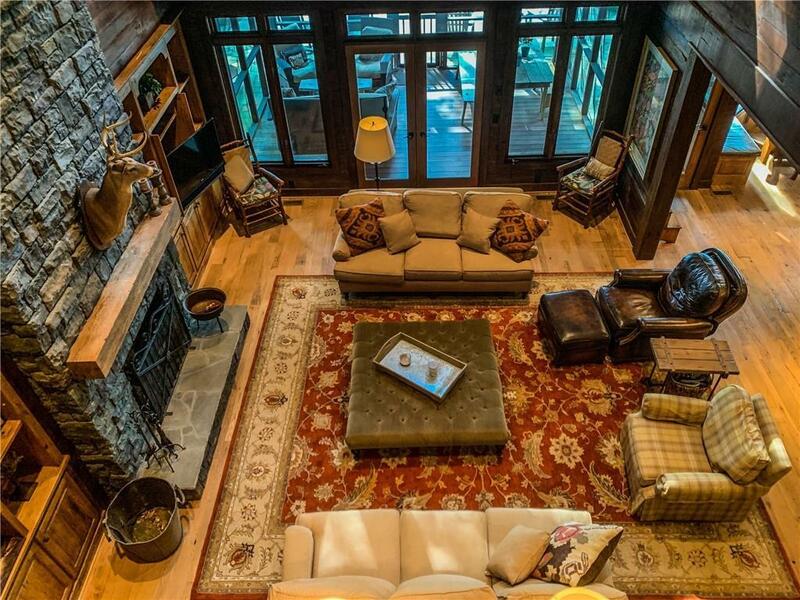 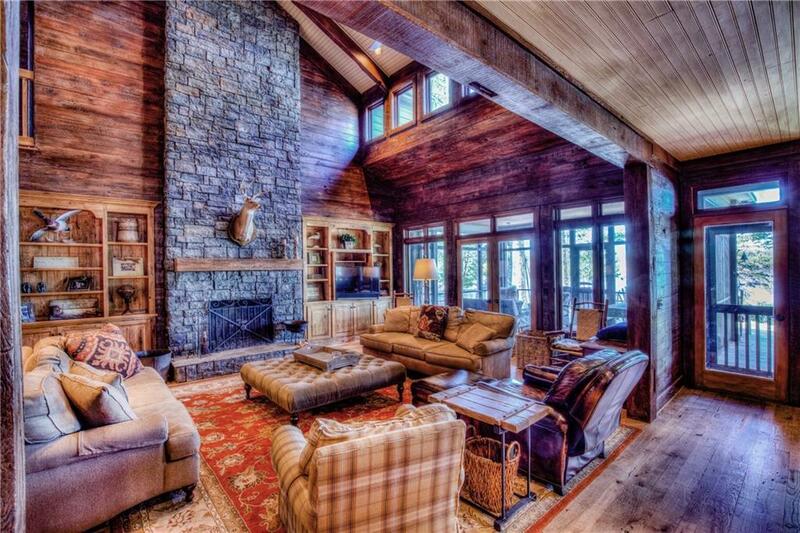 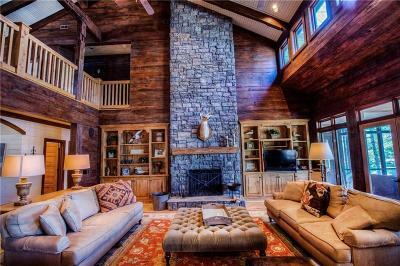 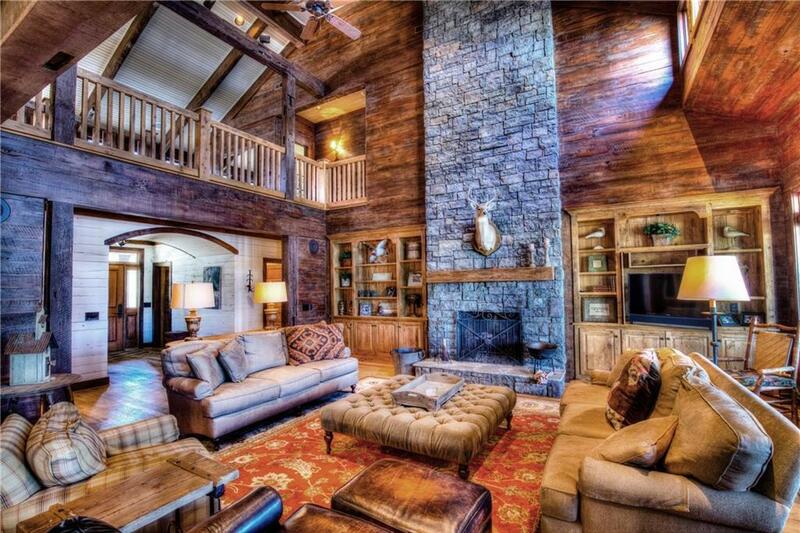 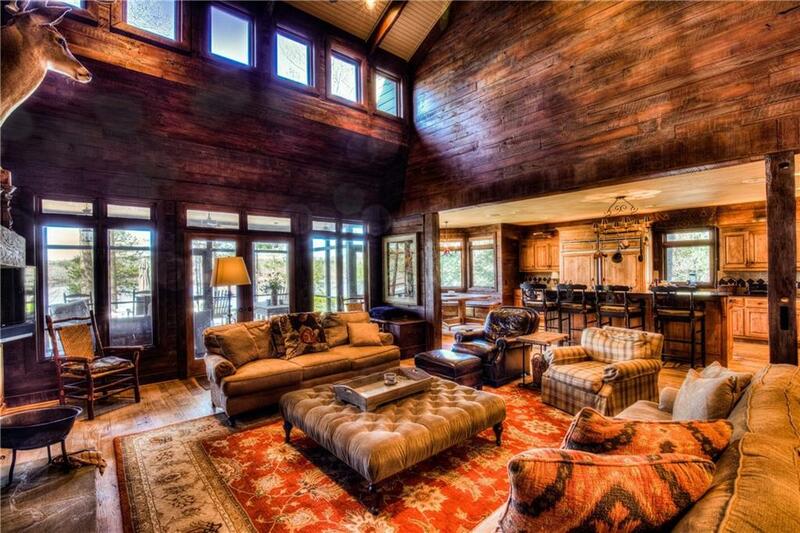 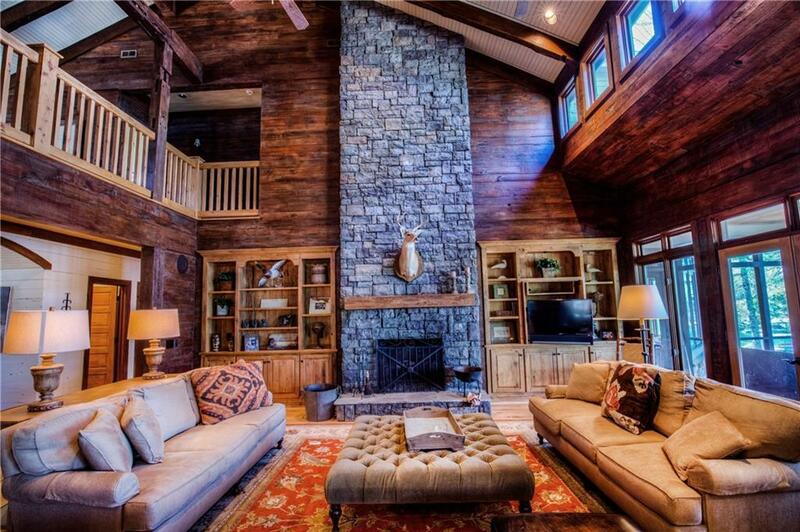 A large kitchen faces into the great room allowing the two-story stone fireplace to be enjoyed from both rooms. 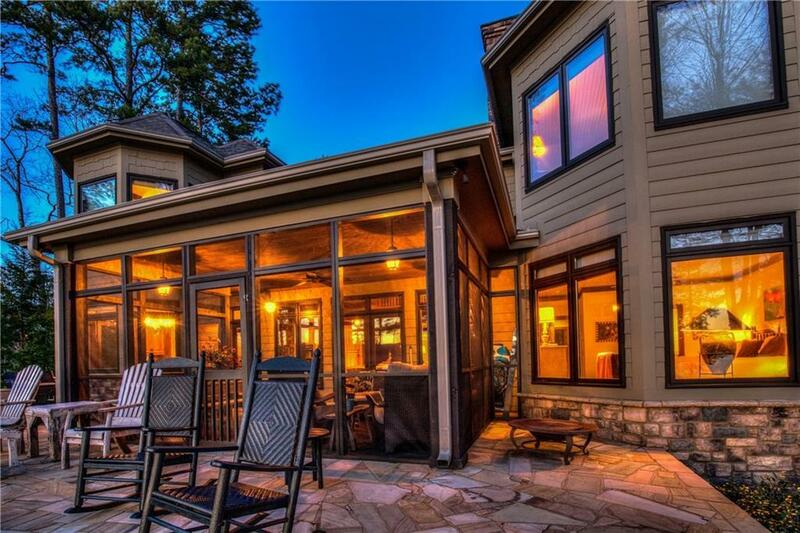 The Great Room has French doors that open to the screened porch and expand the living space. 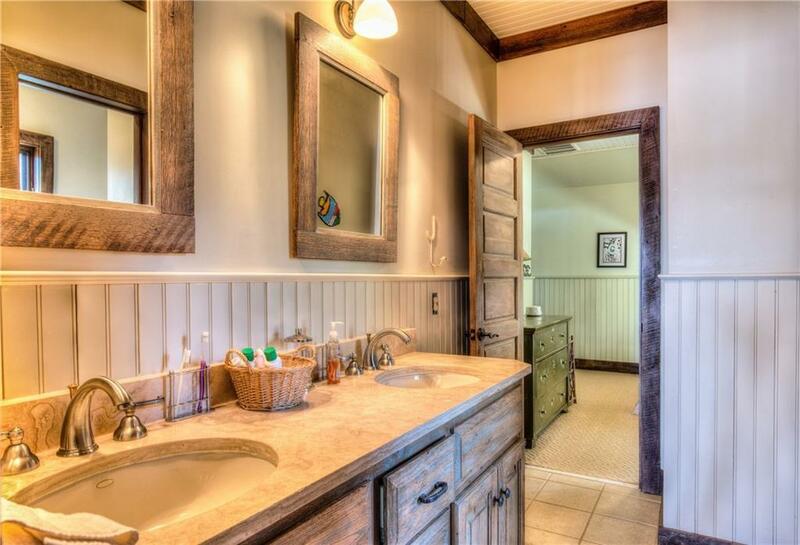 Reclaimed barn wood in a variety of finishes and stains creates a sense of relaxation and underscores casual appeal of the home. Accent beams highlight the character associated with reclaimed wood and antique, complete with ads notches associated with its former use. 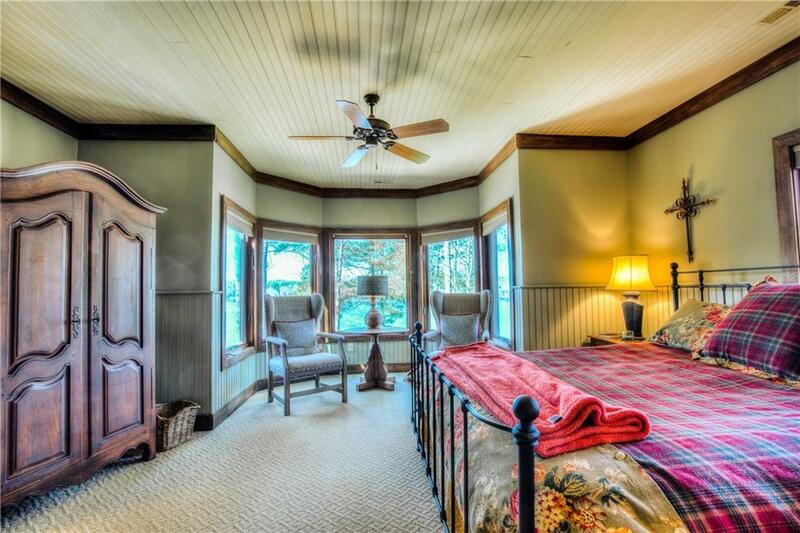 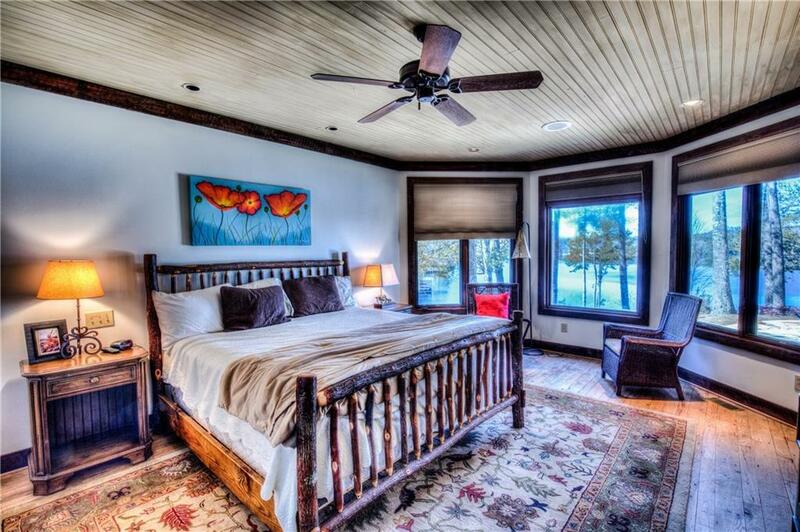 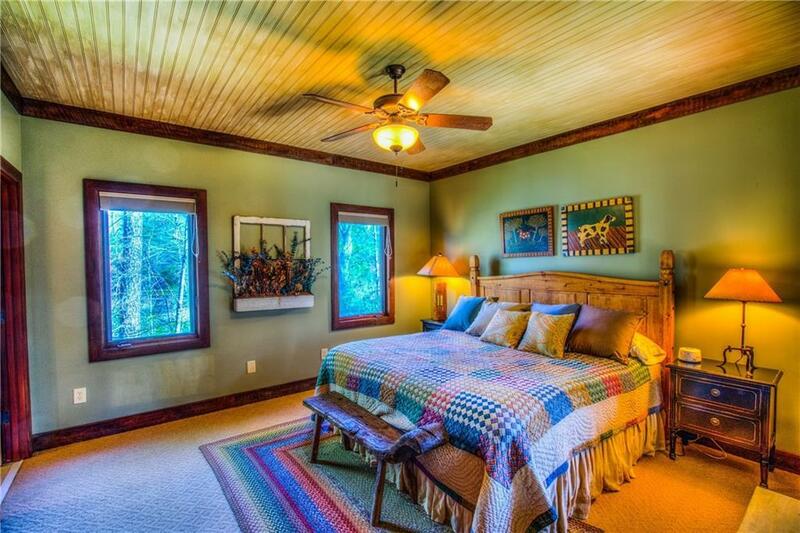 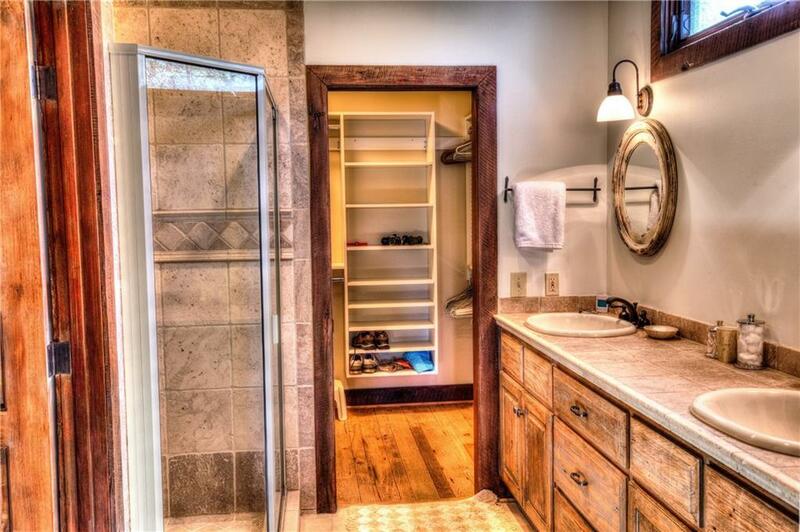 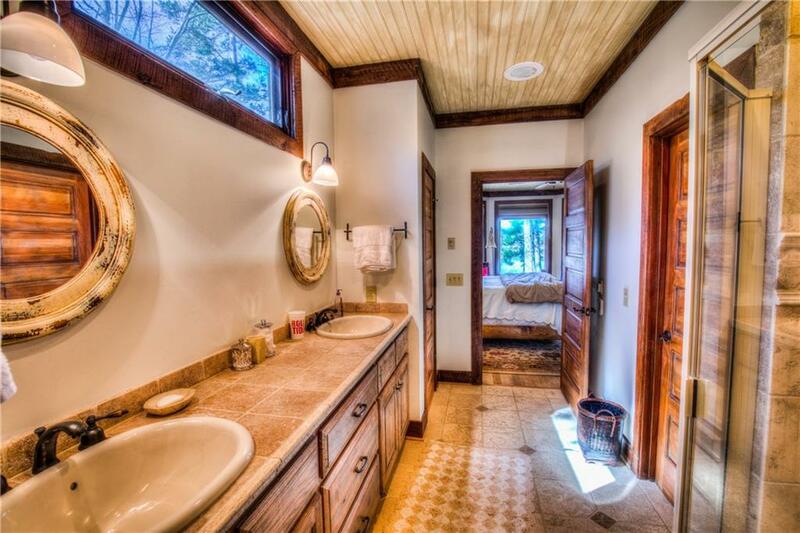 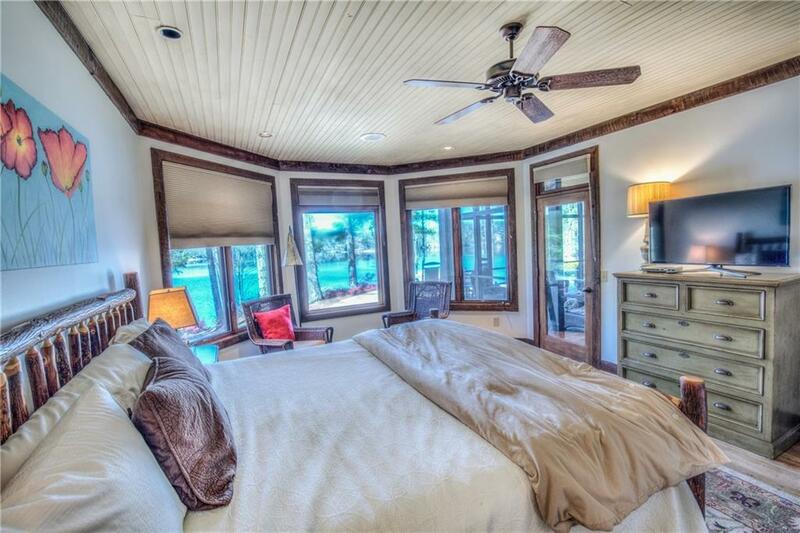 The main level boasts a master bedroom, office and second bedroom/bath suite. 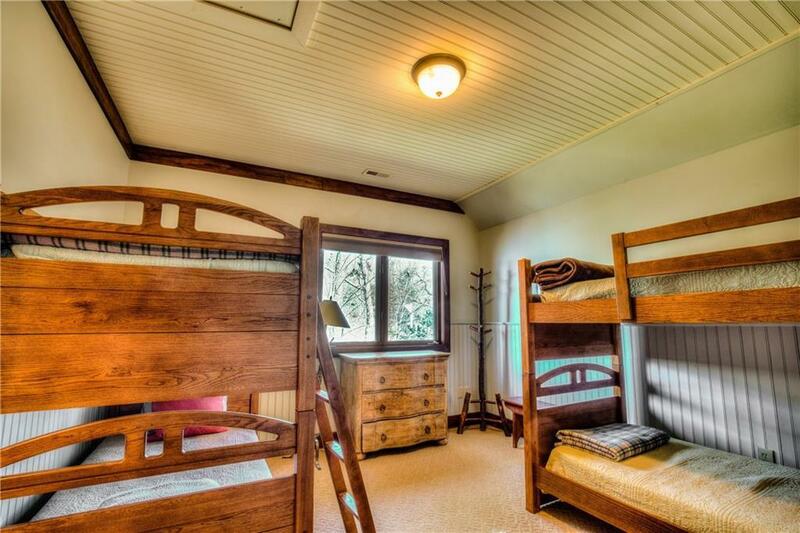 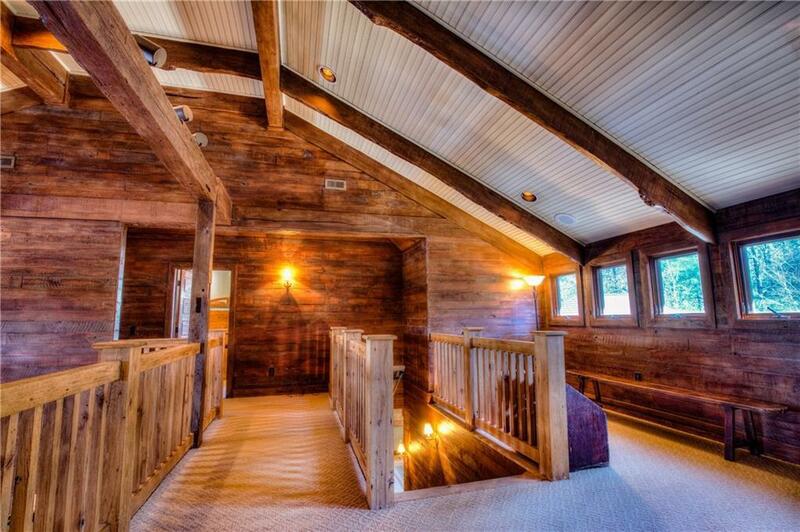 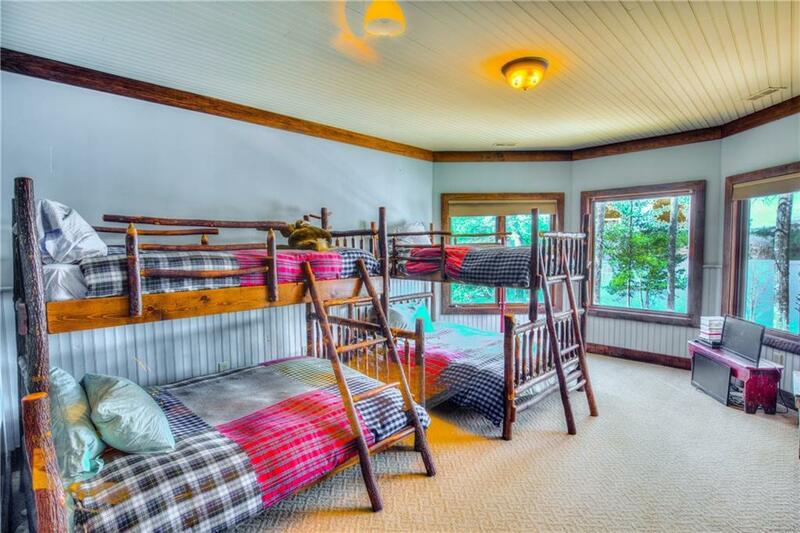 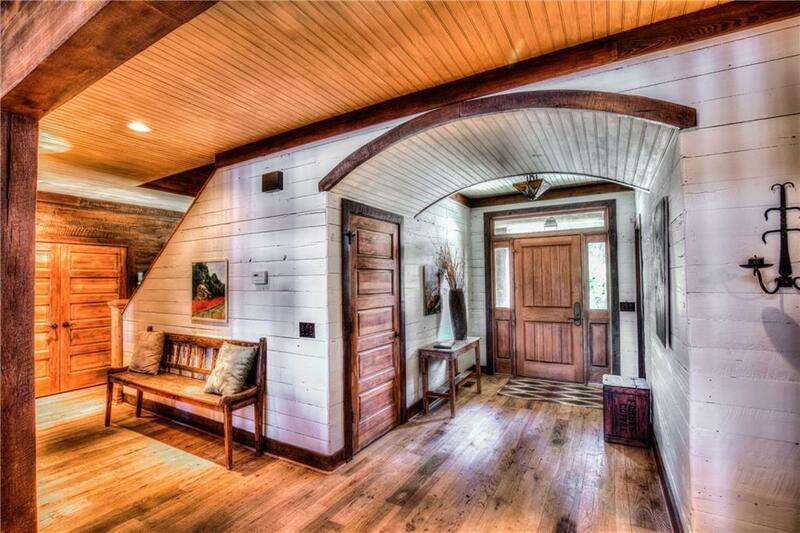 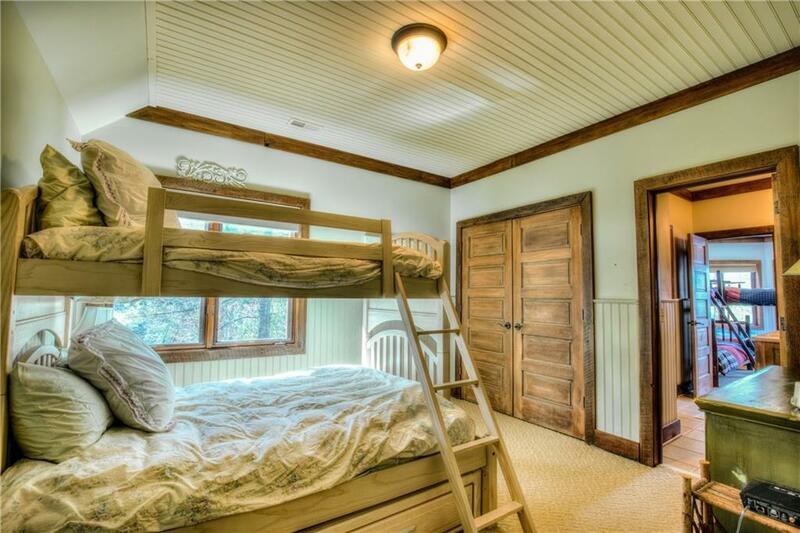 The upper level has a sitting/games room and four bedrooms sharing two baths. 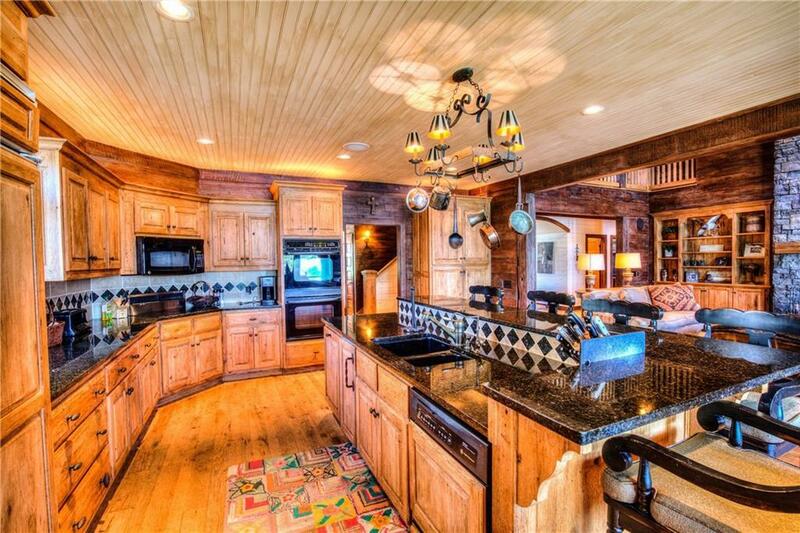 White oak floors and wood doors compliment the homeâs architecture, while upgraded appliances make cooking a pleasure. 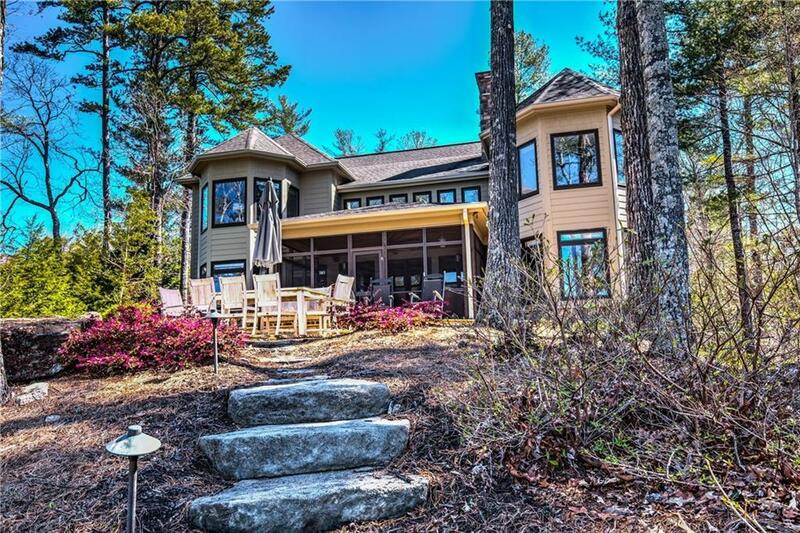 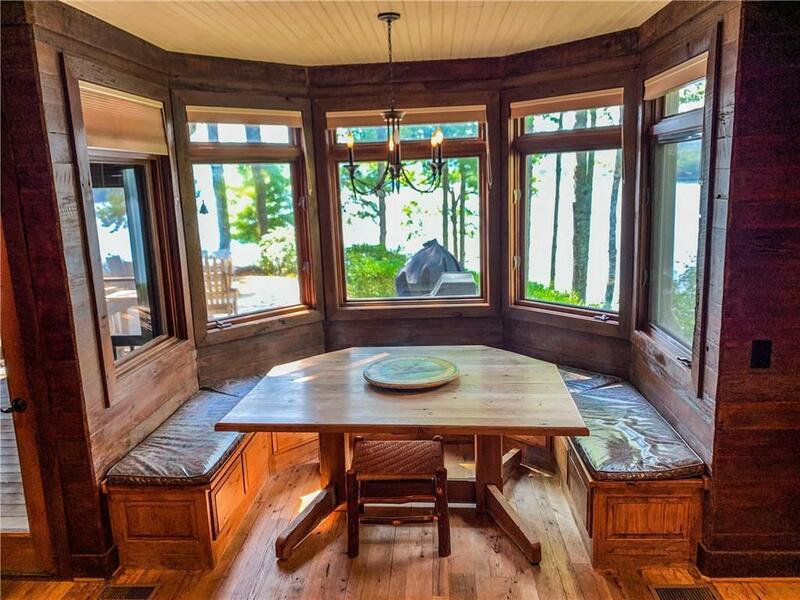 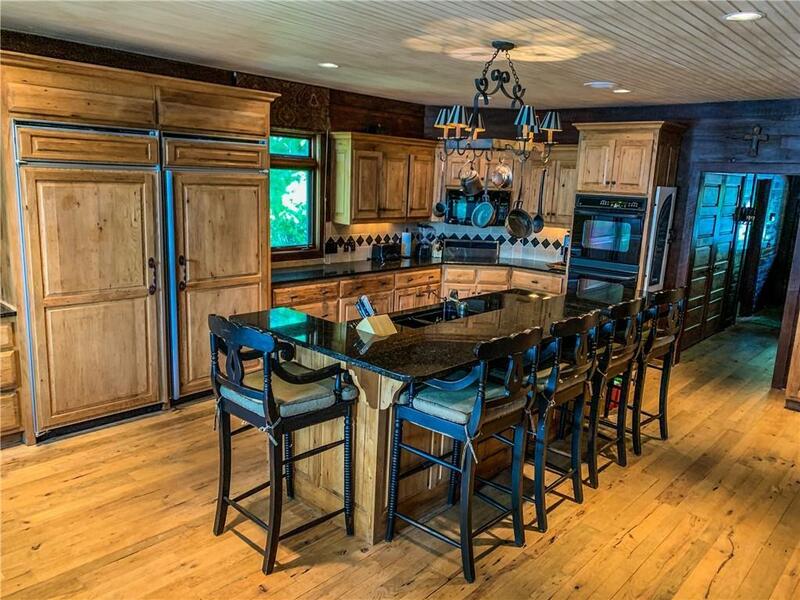 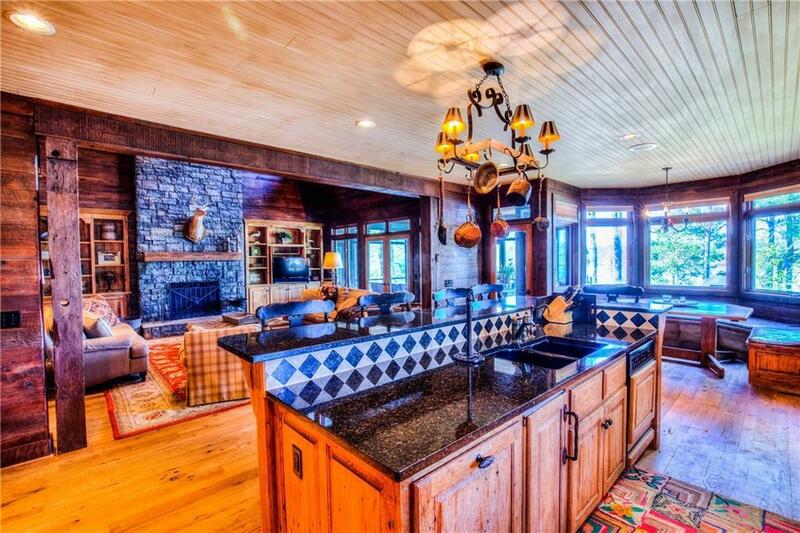 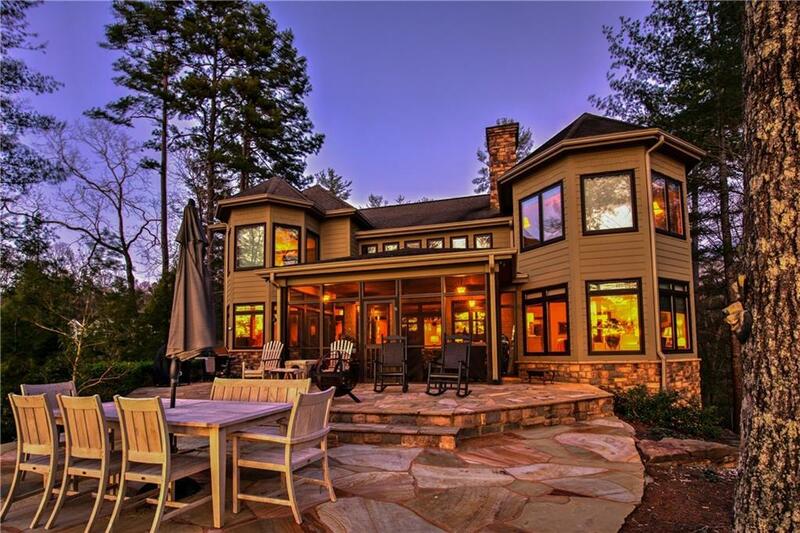 Situated on one of The Vineyardâs finest lake front settings, this is the quintessential âlake homeâ!